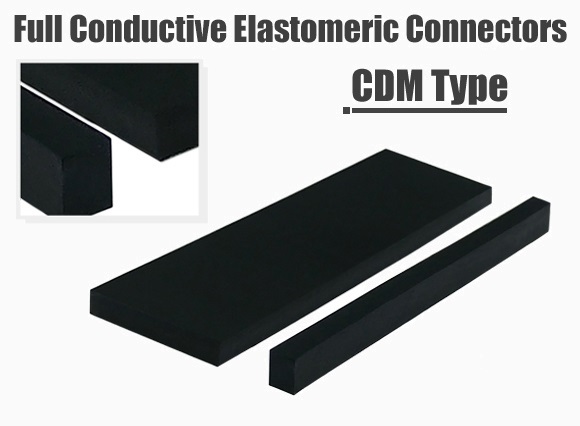 CDM type is manufactured from conductive silicone rubber. It is widely used to connect PCB and EL. It can be also used for testing PCB and some conductive testing equipment. 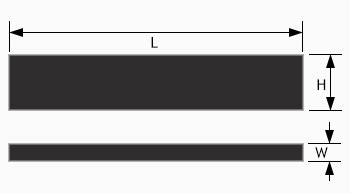 Thickness of CDM could be very thin so as to apply between the little gap. Various shapes are available for custom made by punching tool. - PCB to EL, PCB to PCB, testing equipment.